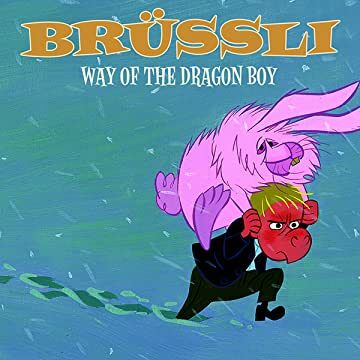 The fun-filled and extraordinary adventures of Brüssli, half-boy half-dragon. PUBLICATION IN 3 VOLUMES - COMPLETED WORK. 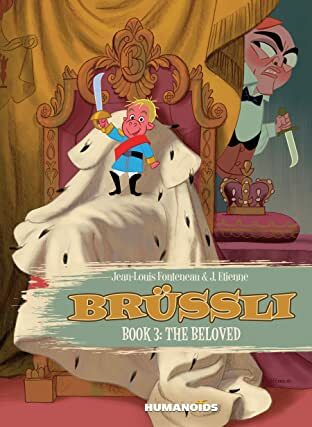 Beak-faced Brussli is bullied by the village children. 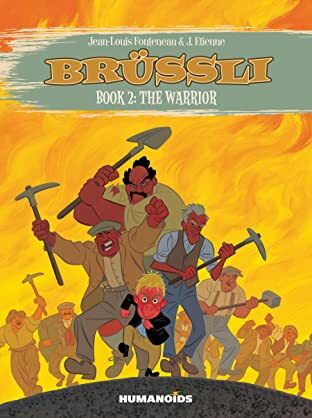 Curious about his true origins, the dauntless "Dragon Boy," sets off on a quest of adventure and discovery. 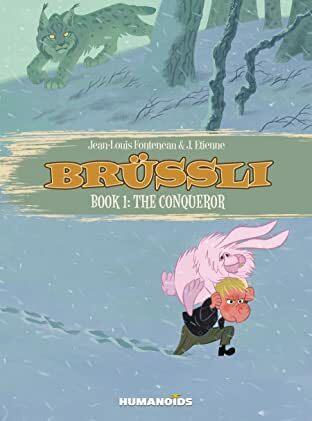 What he finds, however, turns his world upside down and puts him face-to-face with a unique cast of fantastical fairies, talking rabbits, wily wolves, battle-hardened nuns, demonic beings, and much much more, in this hysterical and heartwarming comedy adventure.